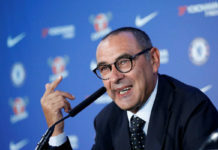 As with every elite Premier League club, Chelsea is no stranger to mild uncertainty, but uncertainty currently looms intensely over the club considering the managerial situation is yet to be cleared up, and the Blues are yet to make any substantial acquisitions ahead of next season. The latter in itself presents a quandary capable of jeopardising the Blues’ upcoming campaign before it’s commencement due to the lack of overwhelming quality and strength in depth a club of Chelsea’s stature should possess even with their absence from Europe’s elite cup competition. 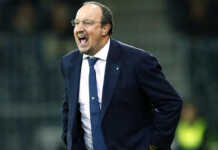 For a while now, Italian tactician Maurizio Sarri has been rumoured to be the leading candidate to replace Antonio Conte at Chelsea due to his exciting tactical advocacy, record of perpetual growth at Napoli and his ability to potentially recruit some Serie A stars, but it remains to be seen whether he’ll be acquired by the club anytime soon. If Chelsea do sign him, whether he’ll have a significant say in the club’s transfer business is unknown considering Conte’s little involvement on that front. 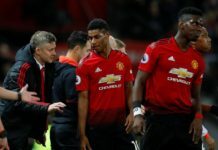 Manchester United have already secured the signings of promising full-back Diogo Dalot and flamboyant midfielder Fred. 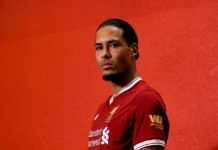 Liverpool have shored up their midfield with Brazilian ace Fabinho, and a couple of deals are still rumoured to be in the works at Anfield. 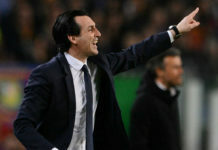 Arsenal have brought in what appears to be a capable replacement for Arsene Wenger in the form of Unai Emery who has, in turn, acquired the services of experienced defender Stefan Lichsteiner, alongside Greek youngster Konstantinos Mavropanos. 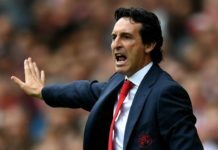 Sampdoria’s Lucas Torreira and Dortmund’s Sokratis now appear to be next in line for a move to the Emirates. Manchester City have the best lineup in the Premier League and are still set to bolster their ranks with Riyad Mahrez and Napoli’s midfield engine, Jorginho. Tottenham appear poised to retain Harry Kane’s services along with their talented young squad and Mauricio Pochettino with Madrid no longer searching for Zidane’s replacement having appointed Julen Lopetegui to lead the team. 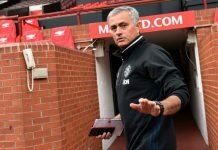 Chelsea’s rivals are making major moves ahead of next season, and they’re doing the best they can to complete their transfer business as early as possible. The Blues are yet to appoint a manager for next season which has hurt their transfer business and could potentially shape the rest of the London outfit’s proceedings in the transfer market. The lack of clarity about Antonio Conte’s future at Chelsea has undoubtedly put Chelsea’s best players on high alert – perhaps some of them might already be set to jump ship should they attract suitors after the World Cup. 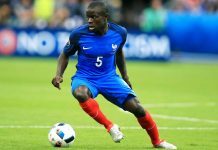 Real Madrid and PSG are reportedly keen on signing arguably Chelsea’s most important player, N’golo Kante, and judging by the current situation at the club, there’s a chance the Frenchman could opt for an exit. Losing players is not the only thing Chelsea have to worry about following the start of the World Cup, though. Chelsea’s presence in the Europa League next season means they will have to rely solely on their status as a top-six Premier League side along with individual player persuasions to acquire the services of world-class players ahead of next season. 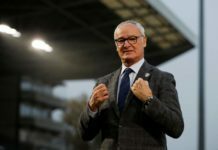 Considering they’re yet to splash the cash on anybody, they will also have to compete with a host of teams, some of whom have deep pockets and Champions League football to sign players off the back of stellar world cup performances thus resulting in a reduced success rate in their major transfer forays. 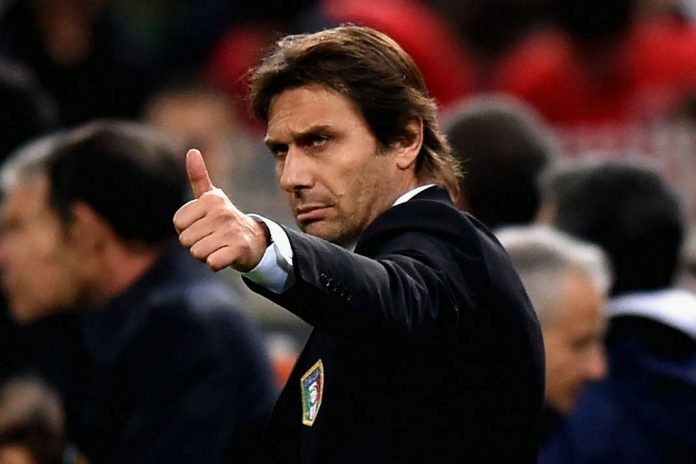 Having failed to conduct any early transfers, Chelsea risk being left behind by their rivals next term, hence making another Europa League finish a possibility. actually “transfer business” is what the other clubs have. Chelsea have a bulls**t avalanche in full slide every summer. 1. he loves the coach?! 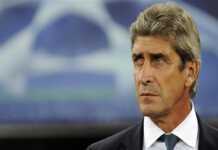 2. he hates champions league football. 3. he despises matic (good riddance!). 4. he values his collaboration with bakayoko, drinkwater and fab above all. 5. he is secretly in love with a board member. 6. he can’t stand paris. 7. all of the above?